In a world filled with crowded drinking establishments, it is often problematic to hang out with friends, socialize and obtain drinks at the bar. This app solves this problem. This project is purely self-initiated and is a work of passion for solving this problem. Funko is a Seatle based toy company specializing in marketing highly stylized toys throughout the world. For inspiration, Funko needed some test designs to increase the strength of the brand online where it was lacking. The Loudwire Music Festival was an event put on by Townsquare Media. This app was created to increase ticket sales, event recognition, and help users on-site. 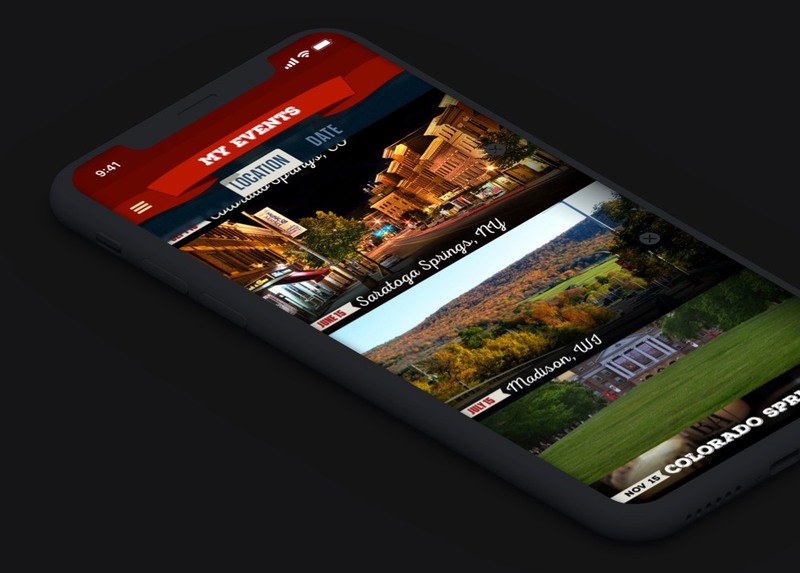 The template for this app was then used for many of the other 200 events across the country each year put on by Townsquare Media. Townsquare is a radio, and digital media company principally focused on being the premier local advertising and marketing solutions platform in small and mid-sized markets across the U.S. 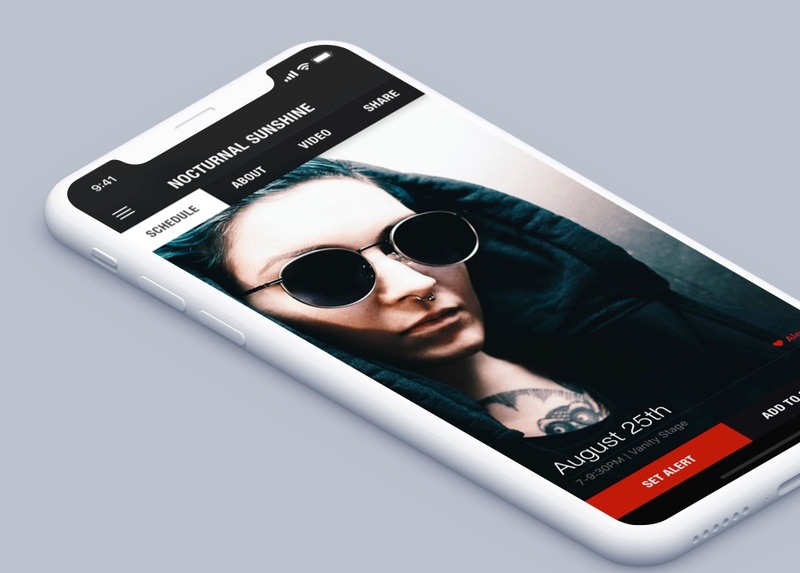 This project focused on taking all of their radio content and placing it in one easy to use application. America On Tap serves up hundreds of craft beers in sampling glasses around the country. The beer festivals are fully integrated with the app allowing users to get alerts, full brewery and beer lists, updates and special offers leading up to the event. This project was executed with these goals in mind. Townsquare is one of the leading producers of live events in the United States with approximately 200 events across the country each year attracting over 1 million total attendees. 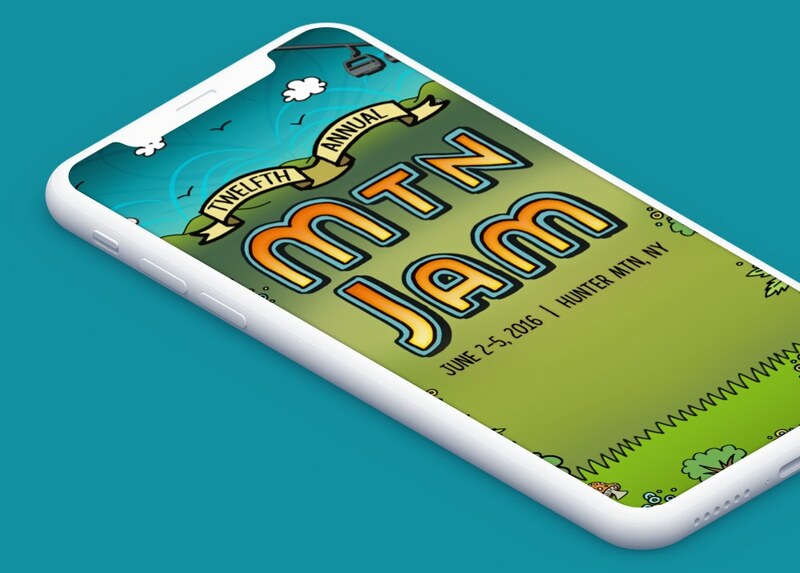 Mountain Jam is one such event. To increase ticket sales, event recognition, and help users on-site, an app was created. The following screens go in depth on how I create wireframes, concepts, and grids to arrive at the final designs.